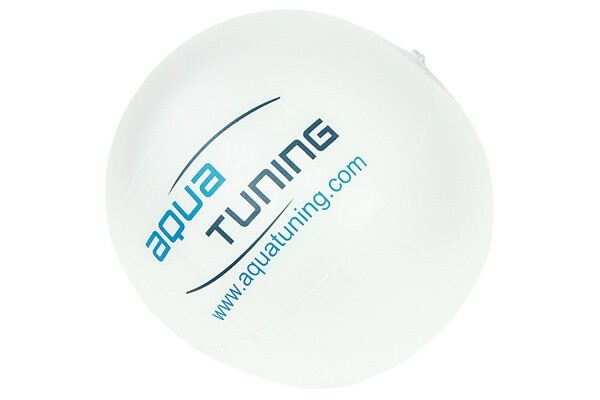 Great fun for kids and adults: The Aquatuning waterball! Outside at the lake or inside at the swimming pool: This waterball is perfect for any occasion. But not only for swimming, this ball gives great fun at the office, at home, at the next garden or LAN party! Throw it, kick it, punch it, roll it. With a diameter of only 17cm it is small and handy. Once you've had one on your handy you'll never wanna go back!